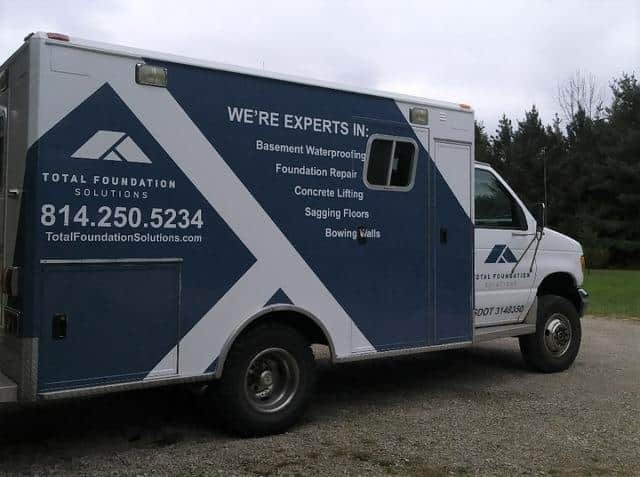 Check out our new Total Foundation Solution Truck wraps! 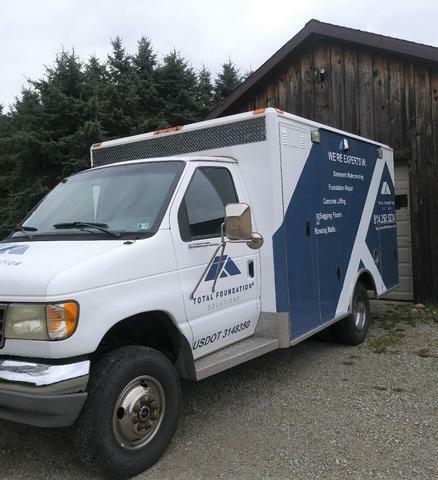 We are proud to be able to show our company logo off while letting people know we offer free estimates. 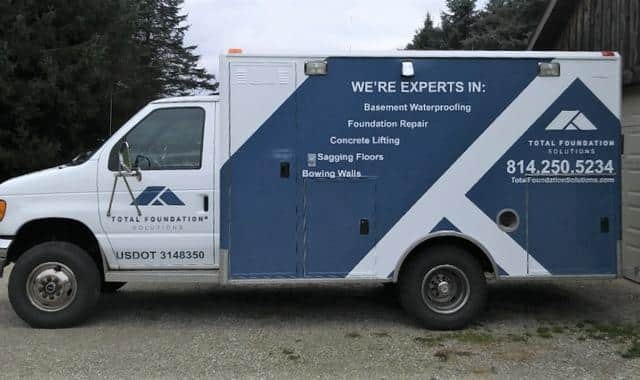 If you're having foundation issues, give Total Foundation Solutions a call!